It is no secret that Faysal Quraishi is a social media enthusiast. Not only is the Pakistani actor active on almost all mainstream social networking websites, but he also shares a very special bond with his virtual followers and makes it a point to regularly interact with them. 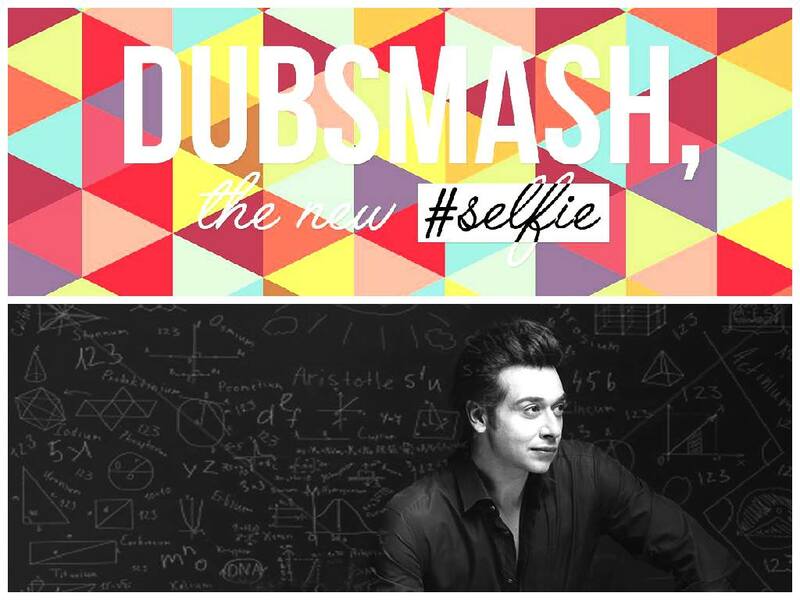 The latest application that has caught Faysal’s interest is Dubsmash. The viral lip-syncing app allows users to mimic numerous sounds including their favorite quotes and songs from films. Faysal’s Instagram account has recently been regularly updated with entertaining Dubsmashes. He is thoroughly enjoying recording video clips using the application and has also been collaborating with other celebrity friends and co-stars for fun. From Imran Khan’s signature Tabdeeli AA Nahin Rahi statement, to dialogues of his co-star Ushna Shah from their hit serial Bashar Momin, Faysal has performed to them all. His Dubsmash videos with close friend Aijaz Aslam are a big hit amongst his fans. Their on-screen chemistry in the past has worked wonders for sitcoms such as Main aur Tum and Kis Din Mera Viyah Howay Ga. When asked about why he enjoys using the application so much, Faysal explained, “It is a very fun app. There are so many options to explore. I was pleasantly surprised to find the dialogues of Bashar Momin featured on the app, and so many people are trying it. I also lip-synced to Ushna’s dialogues. The other Dubsmashes that I did are also hilarious – my friends and I have a really good time recording them in between shoots or when we are just hanging out together. Then of course since we are actors, we enjoy dubbing anyway. It’s a nice way to unwind”.